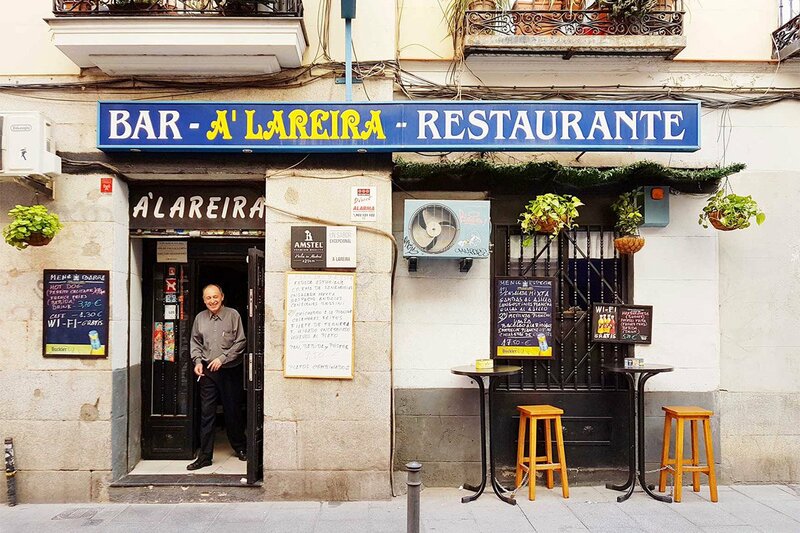 Old man bar in Madrid. Photo courtesy of Madrid No Fills. 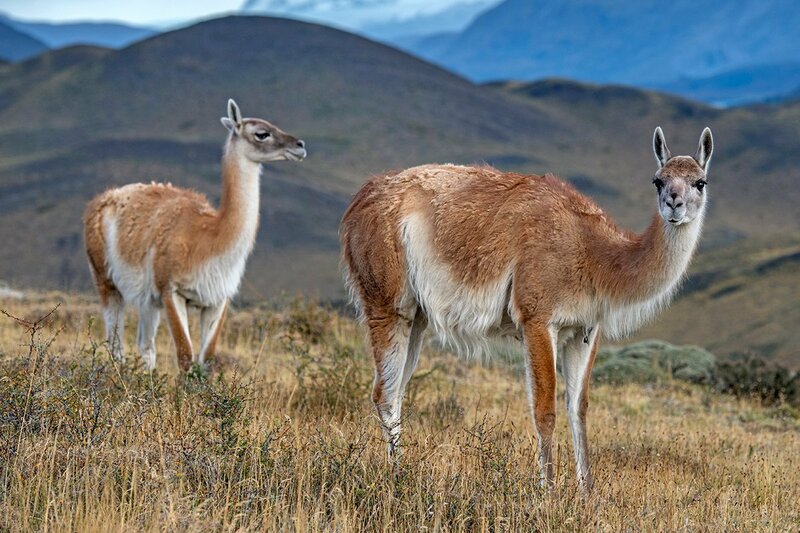 The ubiquitous guanacos in Torres del Paine National Park. Photo by Mark Edward Harris. British Columbia: From high peaks to hot springs: Four wild days in the cold. Aspen: The best new bars, restaurants, shops, and hotels of 2019. France: Club Med? Come to the French Alps and get over yourself. Chile: It's survival of the luxurious in Patagonia. Malibu: Book a stylish stay on Billionaire's Beach. All Over: Timely travel deals and offers. Iceland: How to spend a layover in Reykjavík. Riviera Maya: Just back from Mexico.